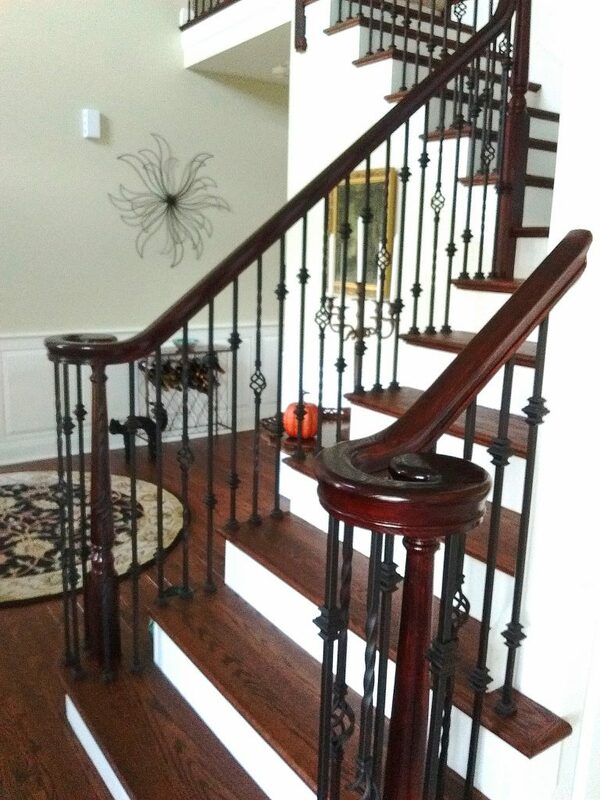 For these customers in Pennsylvania, wrought iron balusters were the ideal, modern choice for their staircase. 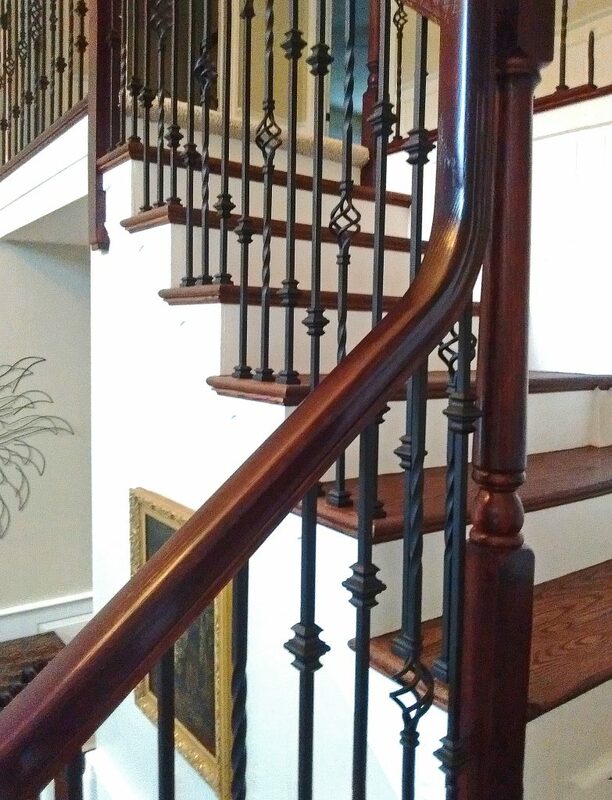 This project makes use of two different series of balusters: the Versatile and Twist series. 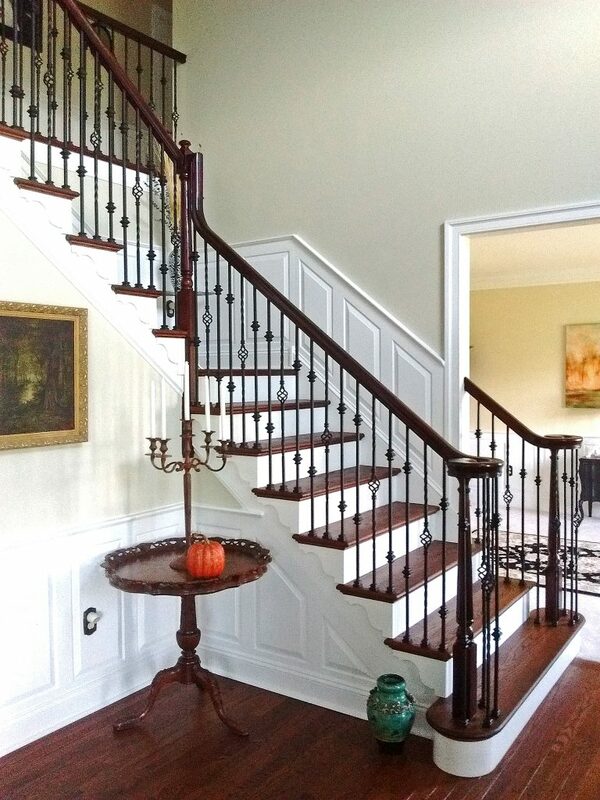 The Versatile balusters in these photos have 2″ tall knuckles. 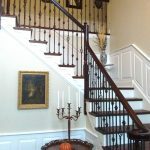 Additionally, the Twist baluster profile in this project has the single, 5 1/2″ ovular basket at its center. 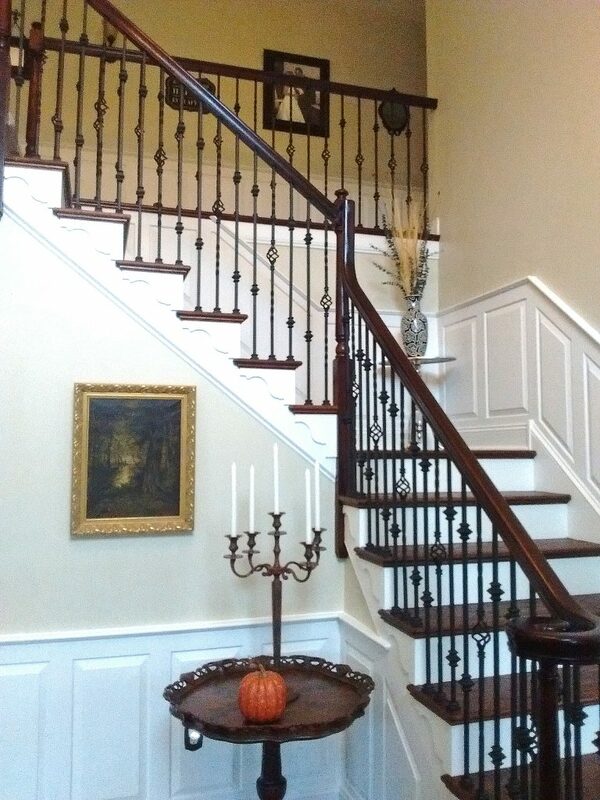 Mixed together, these balusters frame and enhance this staircase. 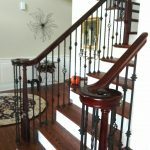 StairSuppliesTM offers nine unique series of wrought iron balusters. 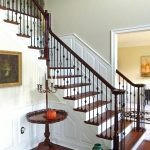 With so many design options, you are sure to find a beautiful baluster design for your home.